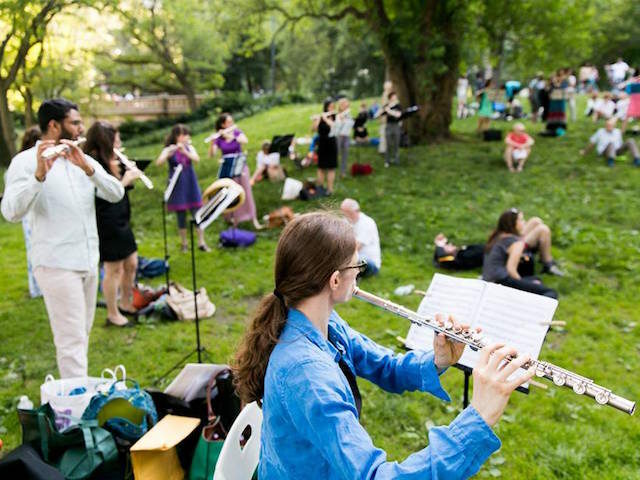 Join us for a flute jam at the Parthenon! Whether you’re a musician or playing an instrument for the first time, our musicians will help lead you in groups songs throughout the hour. Flutes provided by Trolley Tours. All experience levels welcome!